What is the purpose of the CAP CAC? 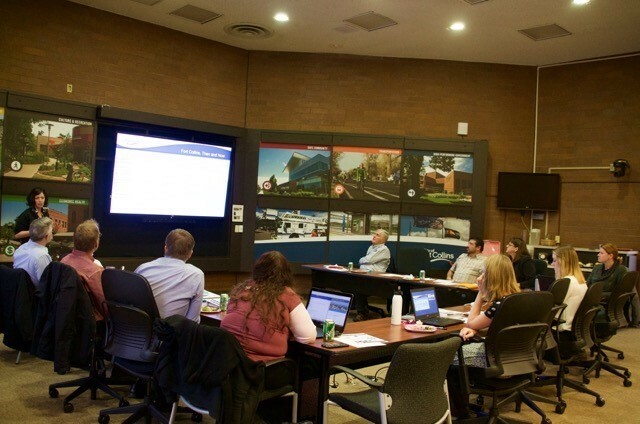 The Community Advisory Committee (CAC) was developed in 2015 to advise City staff on the development of the 2020 CAP Strategic Plan and to provide feedback as the community works to achieve our greenhouse gas reduction goals. The CAC consists of citizen volunteers who provide diverse perspectives, social networks, and expertise that is critical for successful implementation of the CAP. The CAC is responsible for providing insight on the planning and implementation of the 2020 CAP Strategic Plan. Their perspectives are shared with City Council and the teams of City staff exploring potential action items that reduce greenhouse gas emissions. The Community Advisory Committee generally meets once a quarter and on an as needed basis. Below are the meeting dates for 2019 and all meetings take place from noon - 2:30pm. Meeting times are also posted on the City calendar.